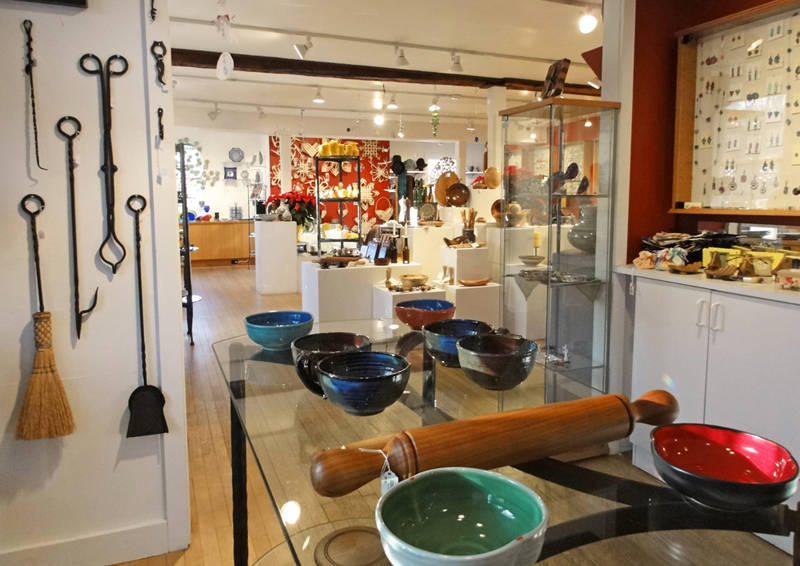 The Brookfield Craft Center Gallery Gift Shop is the place to find unique handcrafted gifts. 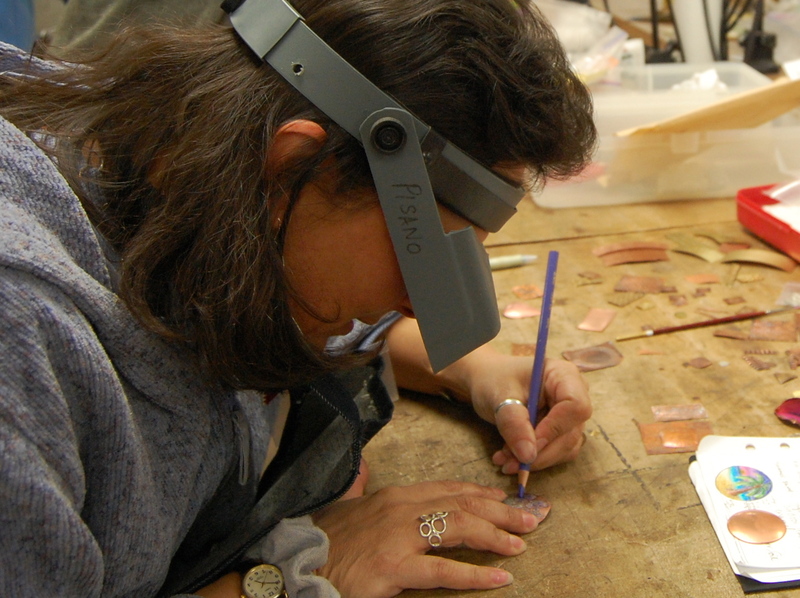 We have glass, metal, fiber and everything in between. Come see all the beautiful items we have for sale! Greetings to all from the new Board of Directors of the Brookfield Craft Center. 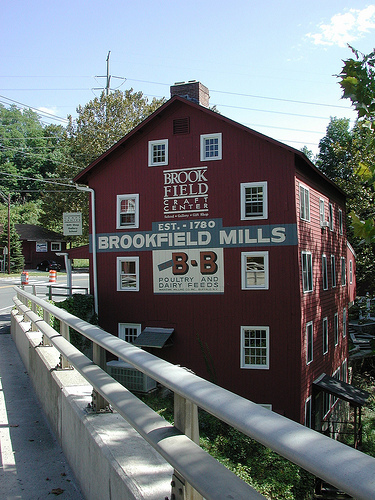 March 2014 Greetings to all from the new Board of Directors of the Brookfield Craft Center. We hope your new year is off to a good start and that you are weathering this winter with ease. Thanks to the support of the entire Brookfield area community, the 2013 Holiday Sale was a huge success. 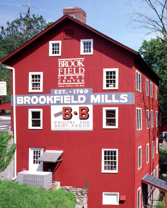 It … Read moreGreetings to all from the new Board of Directors of the Brookfield Craft Center.